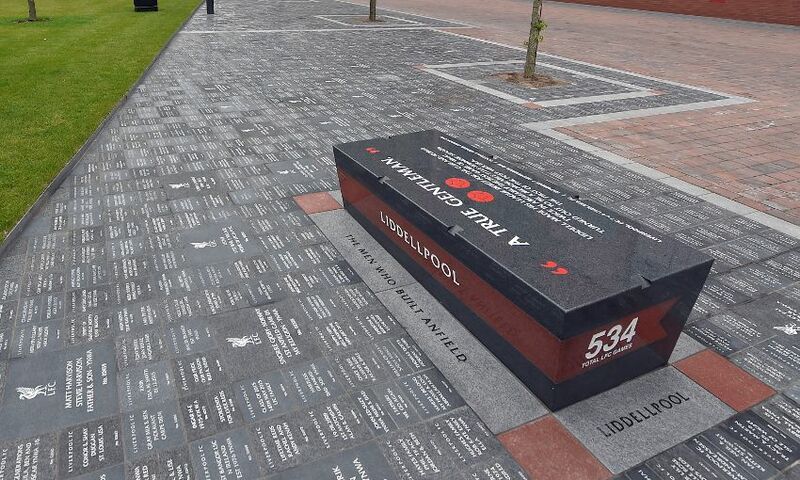 In July 2016, we announced the Anfield Forever project as a celebration of the club, players, managers and supporters’ memories. 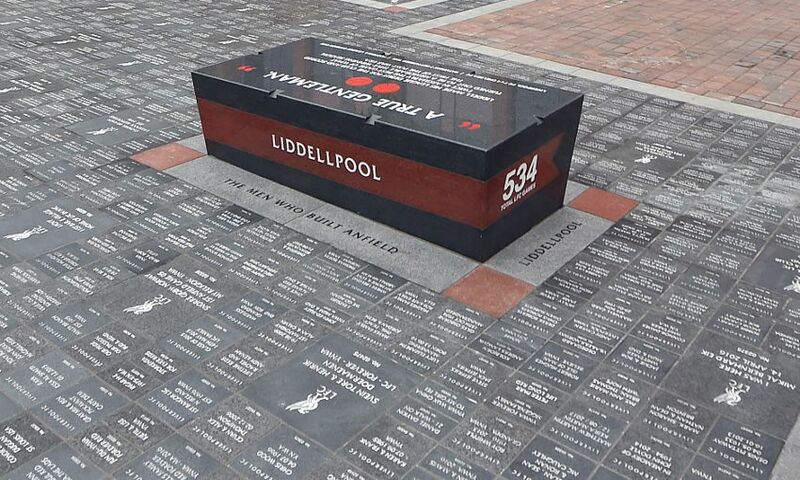 These fan messages and dedications began to be laid on 96 Avenue earlier this year. 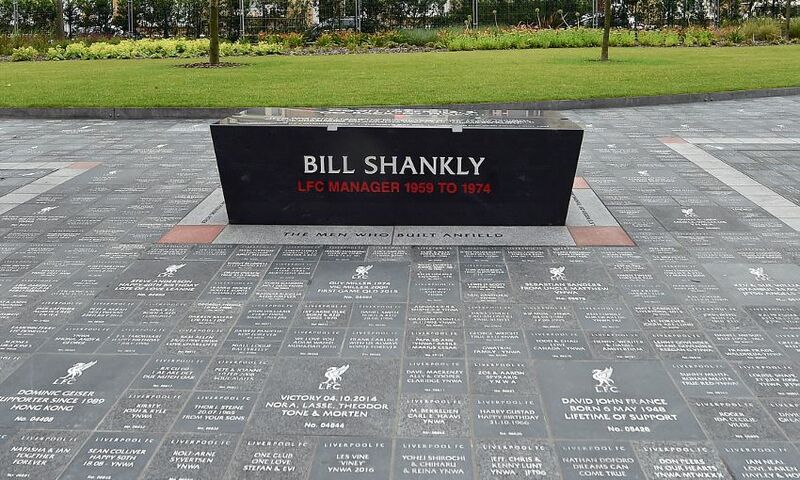 More than 14,000 stones have already been sold, with our small-sized offering having completely sold out and only a limited number of large and premium tiles remaining. 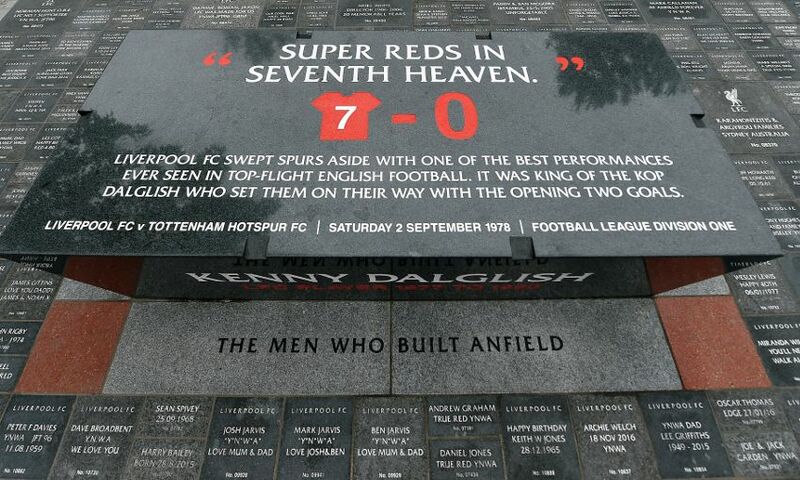 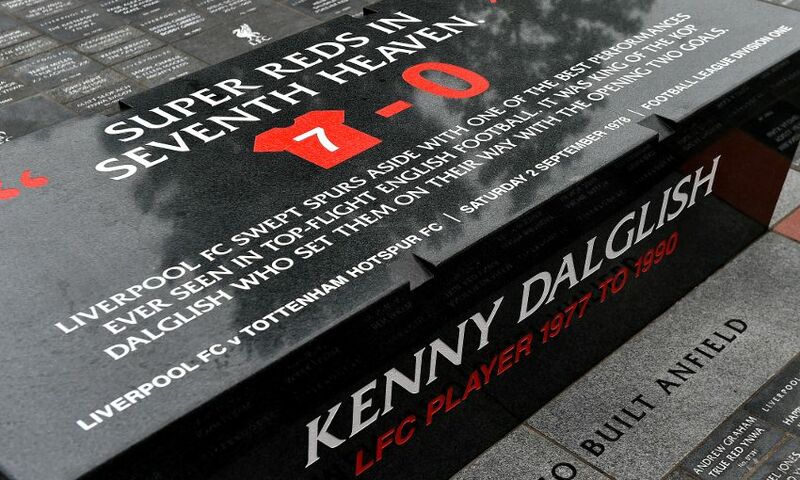 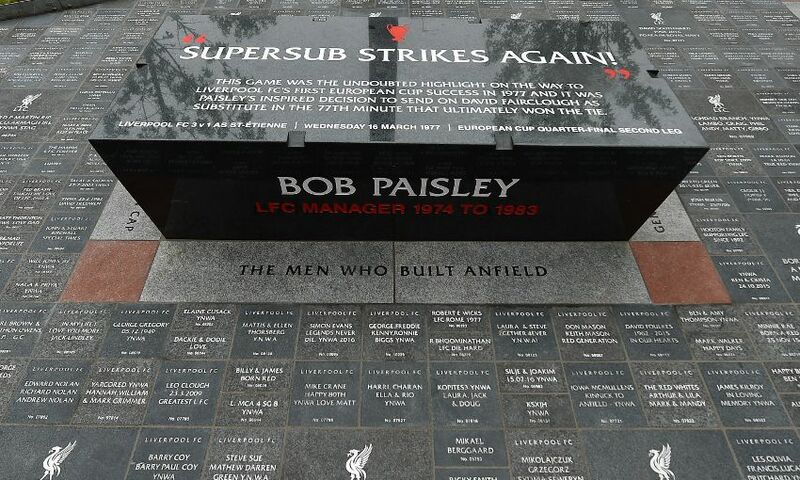 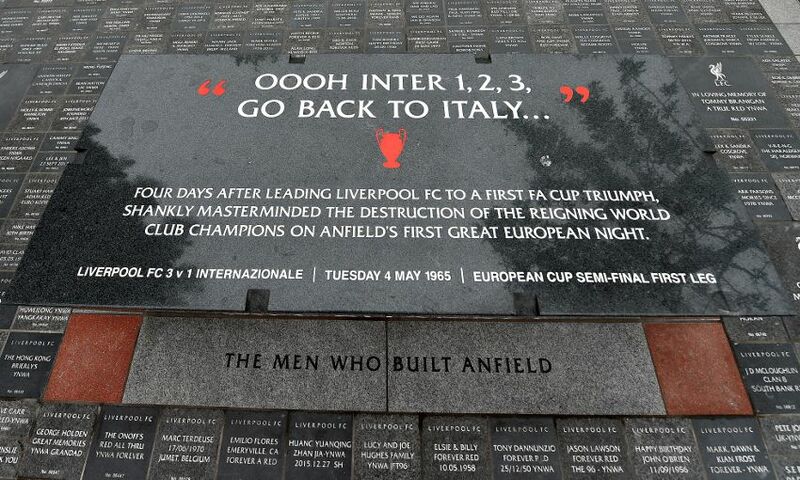 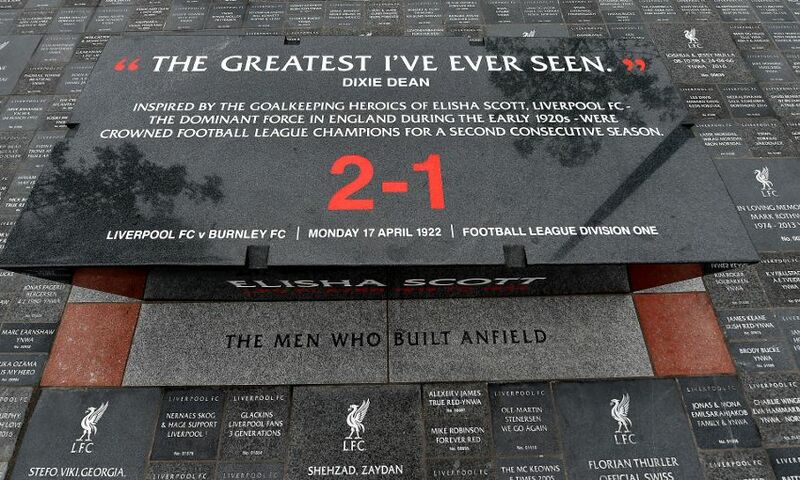 Cast in granite, each is meticulously hand engraved with the personalised message and a unique issue number, before being carefully highlighted in white and packaged up ready for its trip to Anfield. 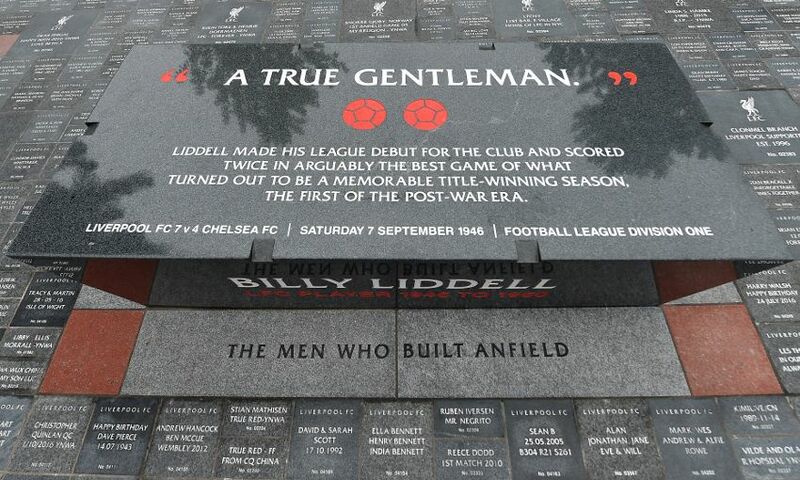 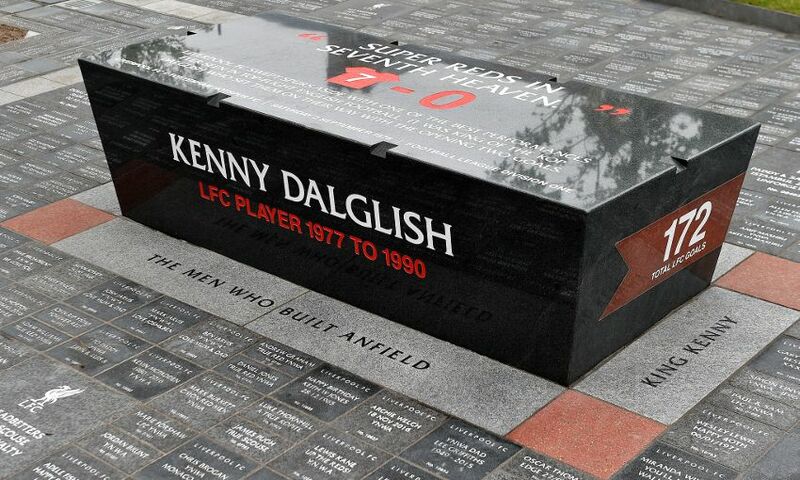 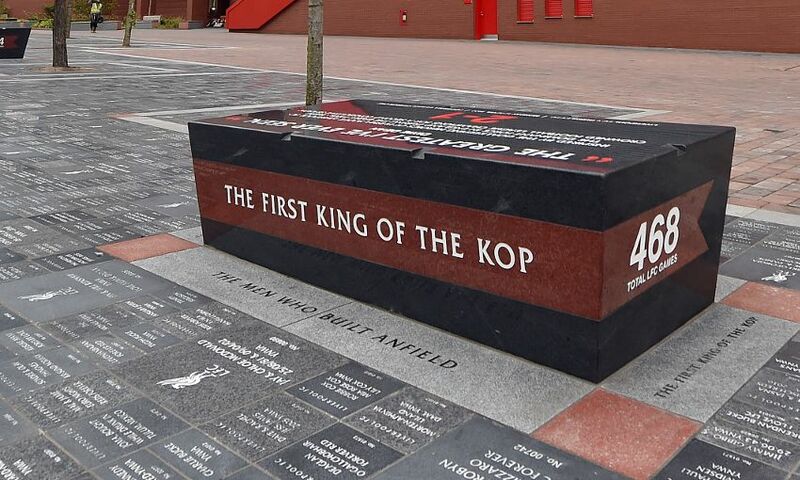 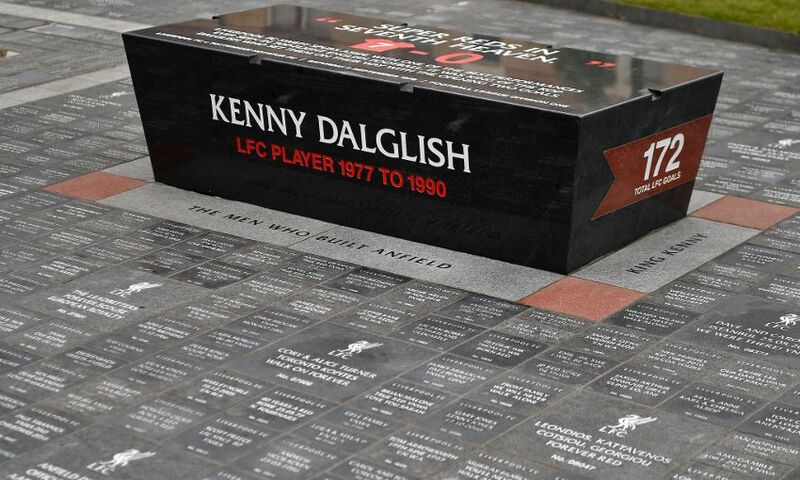 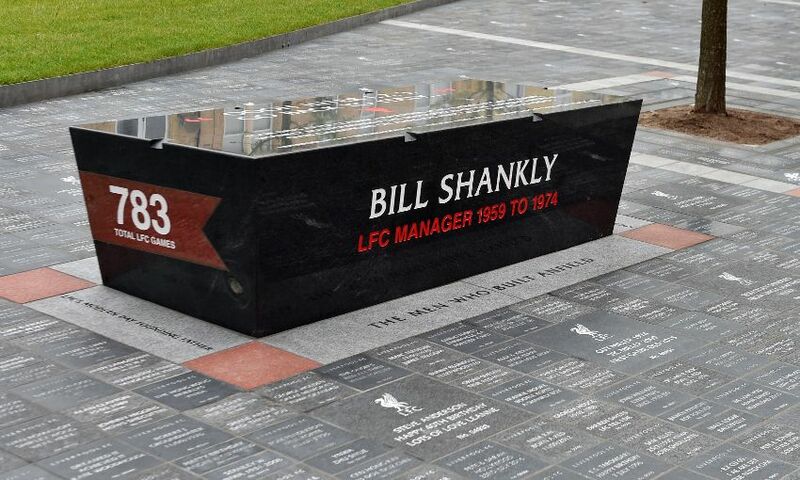 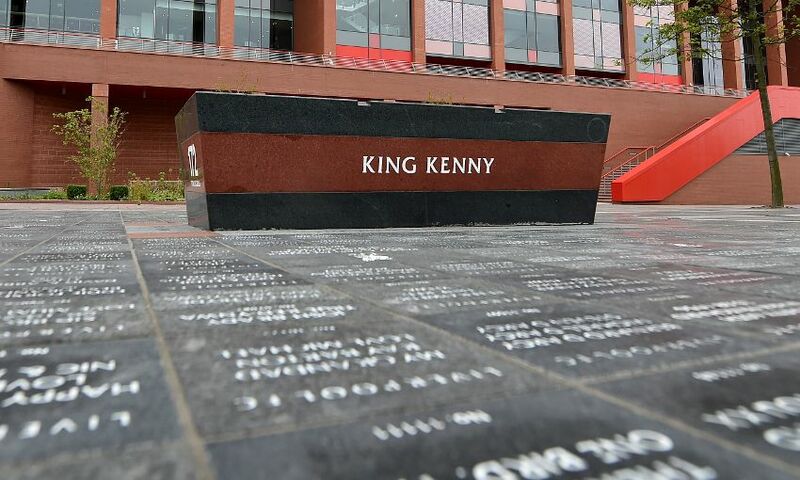 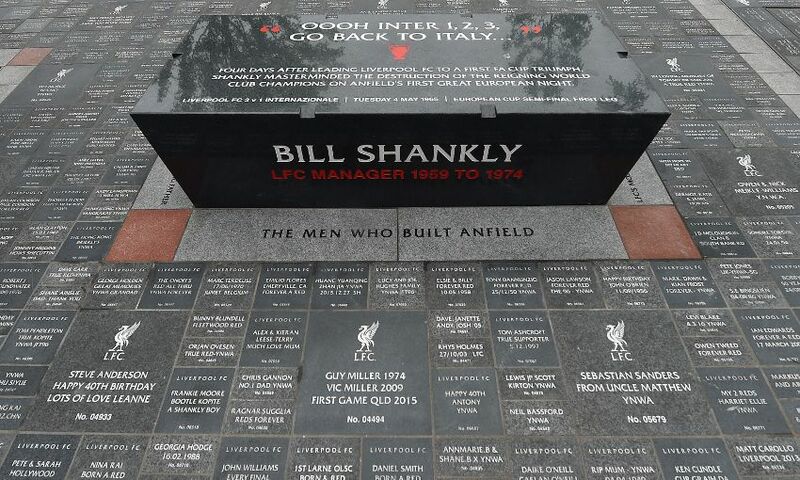 The personalised stones create a space for fans to share lasting memories and explore what the club means to others. 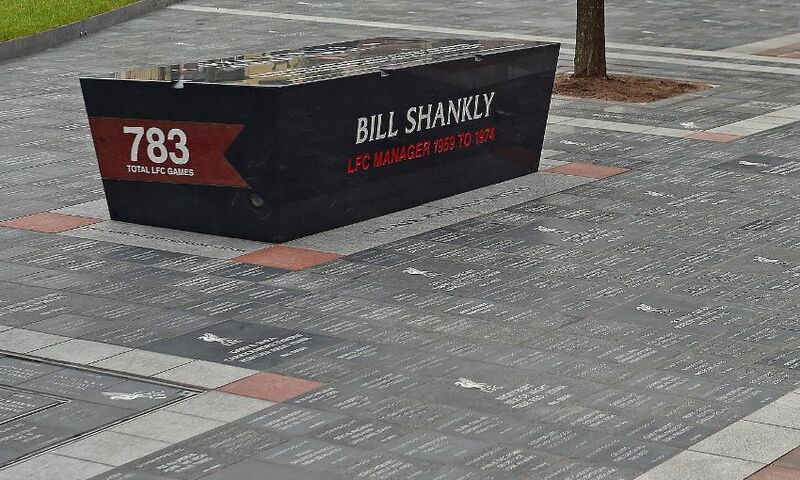 Alongside fans’ memories and dedications, player and managerial history will share the walkway, giving fans an insight into the club’s history. 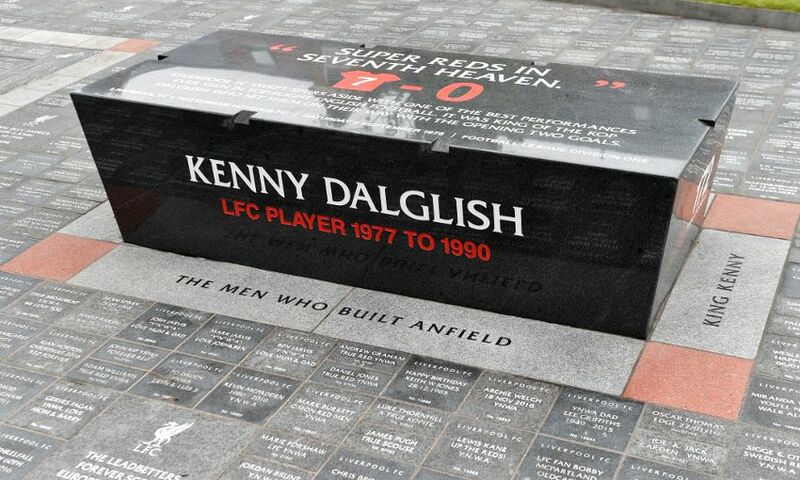 As part of that nod to our illustrious past, 10 permanent benches are being positioned along 96 Avenue, each of which is dedicated to an individual club legend. 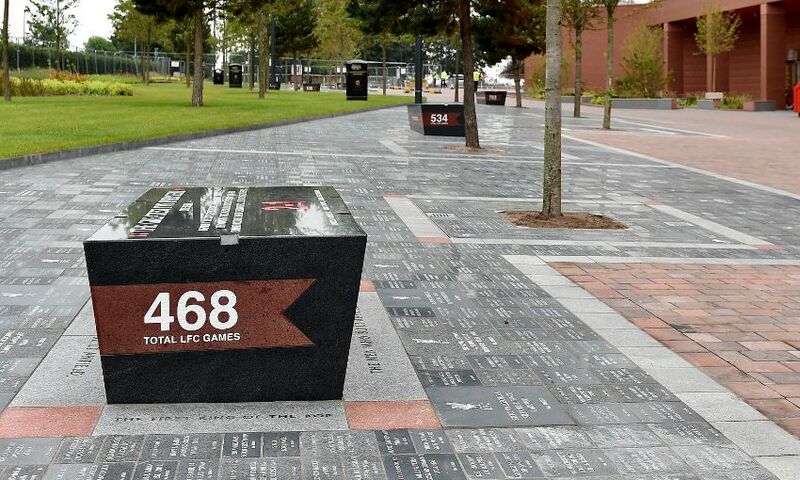 The likes of Bill Shankly and Billy Liddell have already had their benches put in place, but those who purchase one of the remaining Anfield Forever stones could have theirs next to a permanent tribute to Steven Gerrard, for example. 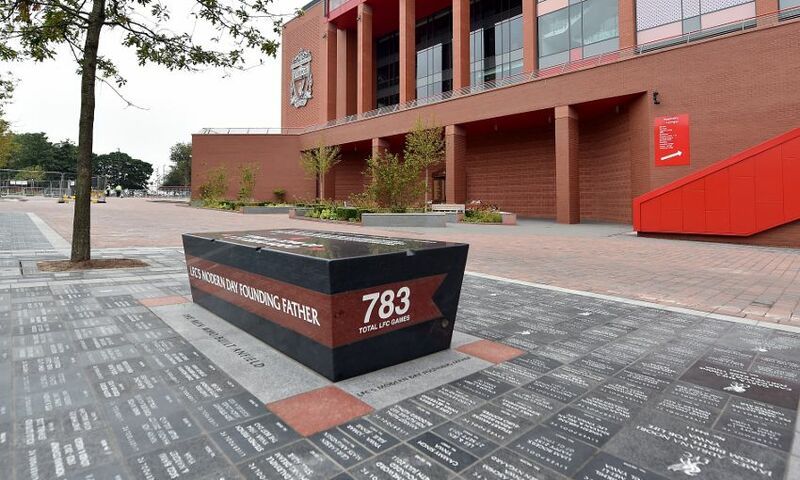 If you’re interested in having a permanent personalised dedication placed at our home stadium, click here for information on the remaining Anfield Forever pieces and details on how to purchase. 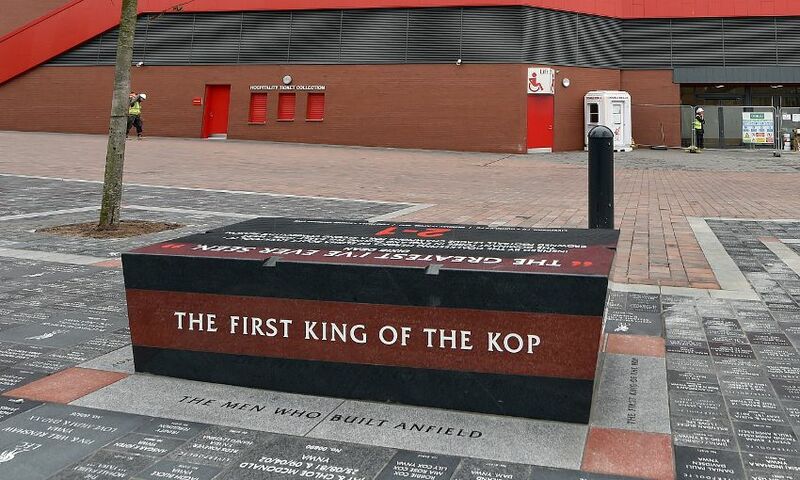 Please be aware, there is still further work to be completed in the area and this will continue throughout the summer, meaning that on certain dates before the 2017-18 season starts, access to the area will be restricted for public viewing.